Per end of 2017 almost 200'000 patients have been treated wordwide with Particle Therapy. About 170'500 have been treated with protons, about 25'700 with C-ions and about 3'500 with He, pions and other ions. 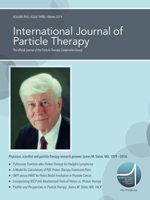 The International Journal of Particle Therapy, Vol. 5, Issue 3 (Winter 2019), is now available! 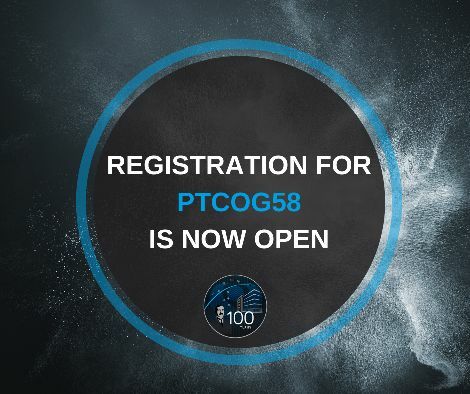 Updated list of clinical trials in particle therapy available.